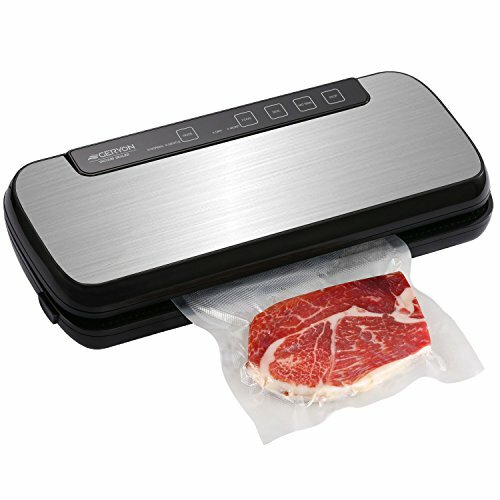 Why all the families should have the Automatic food sealers vacuum packing? You can neatly stack airtight bags on top of each other without taking up a lot of freezer space. Protect polished silver from tarnishing by minimizing exposure to air. Why choose Geryon Food Vacuum Sealer Machine? If you have any questions about this product by Geryon, contact us by completing and submitting the form below. If you are looking for a specif part number, please include it with your message.